Sample screenshots above of app & game designs. In 2009 I worked on two games for Moblyng in Redwood City, CA; m:Mafia and m: Poker Live. m:Mafia was created primarily for mobile phone devices and m:Poker Live was created for both mobile phone and Facebook. Reporting to the Art Director I produced much of the creative UI design for these games. Illustrations and sourcing illustrations were part of the process. 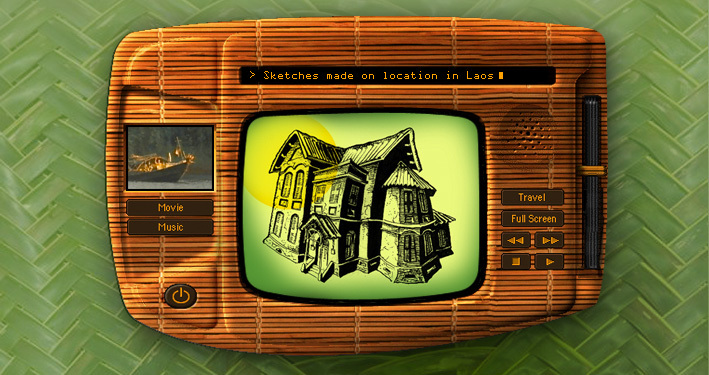 The Jungle Sketchbook was an early interactive project built in Macromedia Director, coded in Lingo and released on CD-ROM. The project included sketch illustrations with movie clips and soundtracks. All content was sourced from location in three countries; Thailand, Laos, and Japan. The content was displayed in a bamboo textured faux electronic device. 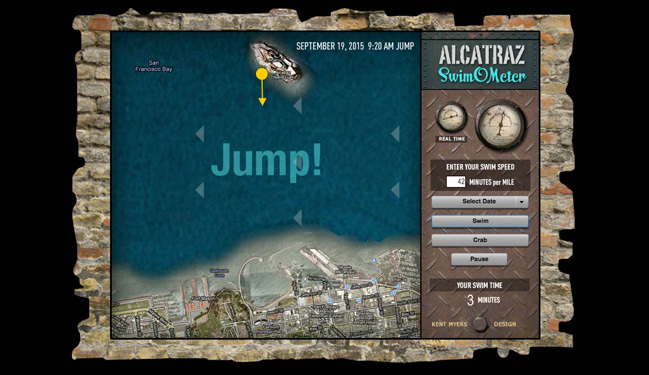 The Swimometer is an app which plots a user's course in a swim from Alcatraz to San Francisco. The animation model created in Flash AS3 uses actual tidal data from NOAA charting currents in San Francisco bay near the opening to the ocean at the Golden Gate.